Every photographer and filmmaker understands the importance of setting their scenes properly and getting the lighting right. 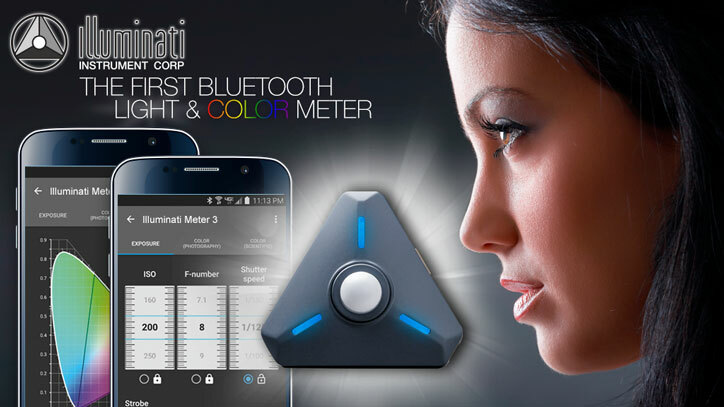 The Illuminati is a smart wearable light and color meter that takes the guesswork out of the process, allowing you to get real-time readings on your smartphone without having to leave your camera. 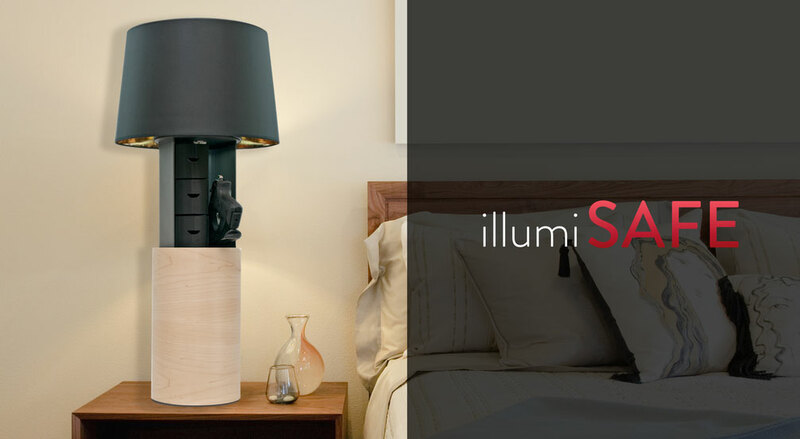 The meter continuously monitors the ambient lighting and color and alerts you when brightness changes. You will be to use multiple meters to monitor foregrounds, backgrounds, and multiple light sources. The device connects to your smartphone via Bluetooth and have a range of 24m.